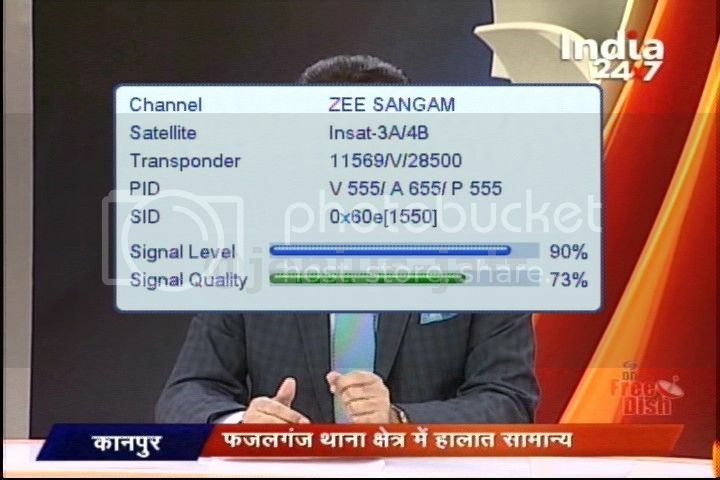 Friends Now : "ZEE_SANGAM" is Now "INDIA_24x7" on Insat-4A/4B @ 83* & 93.5*East, So see some ss details. 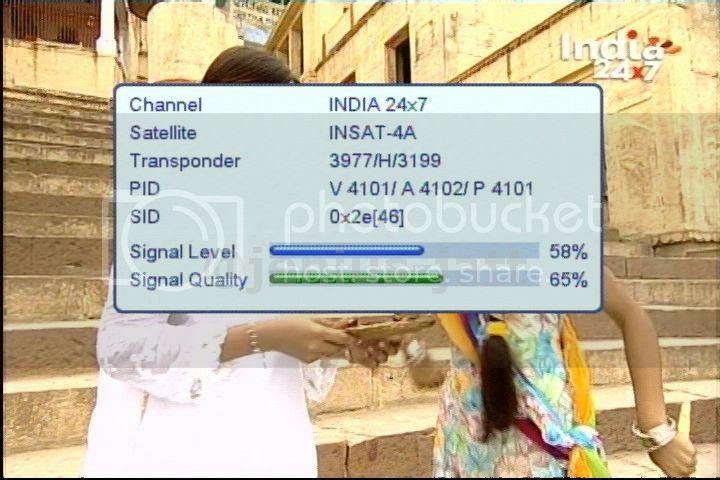 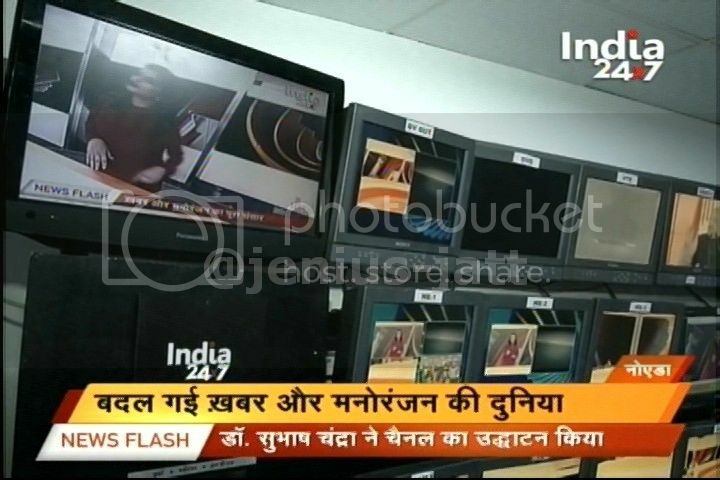 This channel is also available on Ku band. 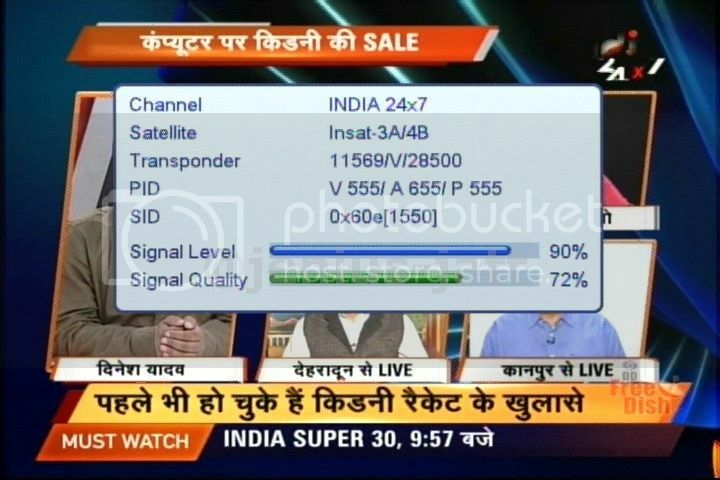 Images for the opening of this new 24x7 channel....The CEO subhash chandra in the above pictures.